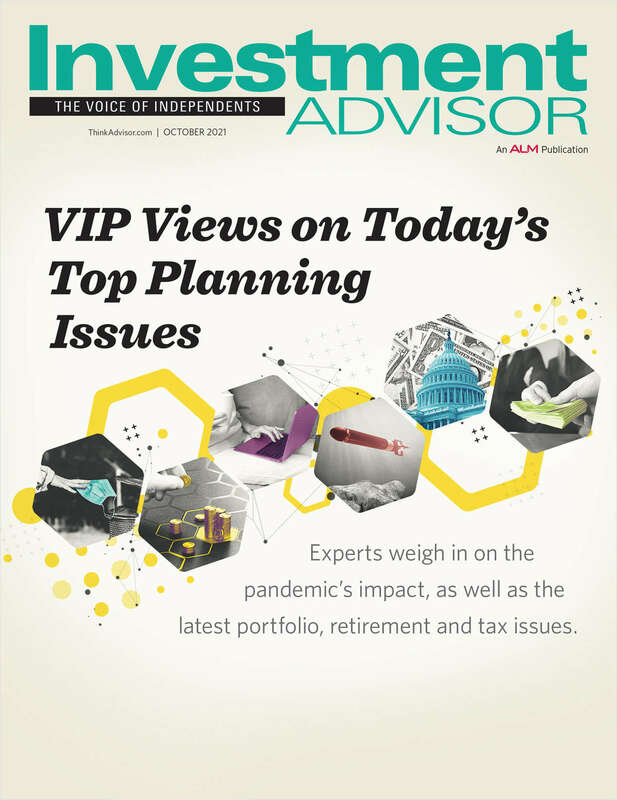 Free Magazine Subscription: "Investment Advisor"
Offers indispensable information for Financial Planners, Investment Advisors, and Wealth Managers. Do you wish to receive a FREE subscription to Investment Advisor? In which format would you prefer to receive your Investment Advisor subscription? Which of the following best describes your title? *This will allow us to electronically deliver proof to the CFP Board that you have gained CE credits from our online tests. What are the total assets under your management?